The second of the Rossimon trilogy begins when Ross is fifteen. He leaves home and hitch-hikes north to recapture his friendship with Simon. Together they discover a sinister mystery. The Rossimon trilogy is set in a small market town, very much like Hexham, Northumberland, England. 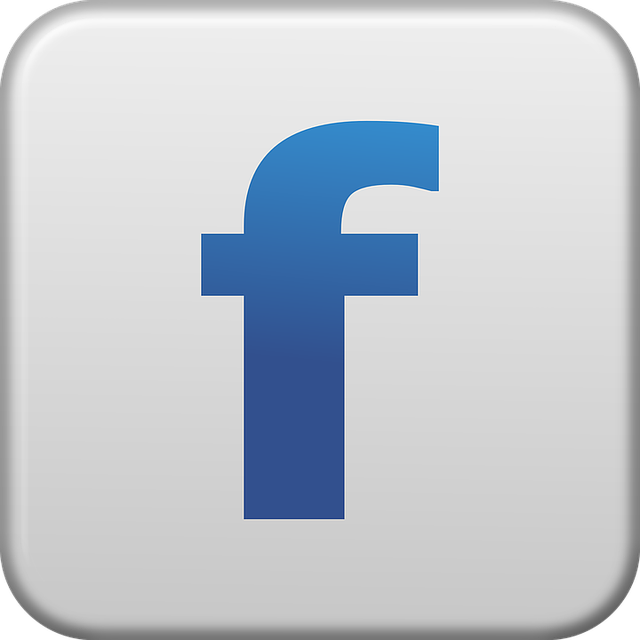 The contrasting characters and family backgrounds of Simon and Ross produce heartache, mistrust, quarrels and reconciliations as both grow to maturity. 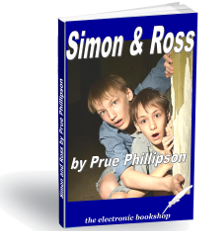 This second in the trilogy begins when, at the age of fifteen, Simon and Ross discover a remote empty cottage which leads them into life threatening dangers. This book is suitable for youngsters aged from 13-15.